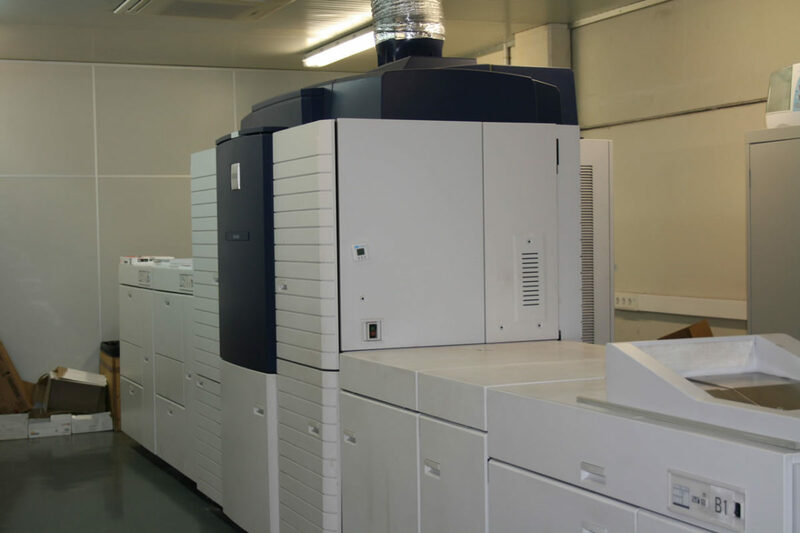 Digital printing of Letters, Envelopes, Brochures, Notices, Leaflets, Prospectus, Magazines, Flyers, Corporate Reviews, etc. using the last printing technologies, in colour and with high resolution. We are specialist in printing with variable and customizable data and pictures. 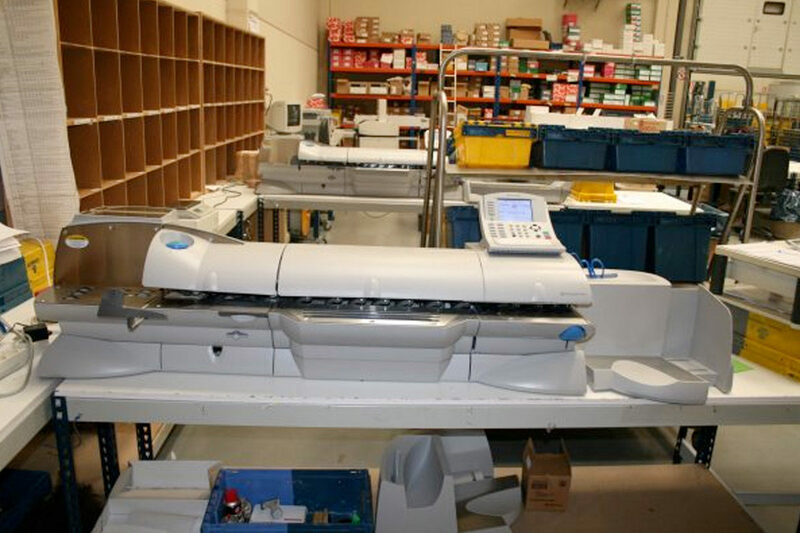 We own the very last digital printing equipment for mailing and tools permitting us to realise shipments in a differenced and customized way. We use a unique design and we are able to put it on different material of different sizes depending the needs of the client. We can both work with fully original printings or starting from pre-existing supports, either in colour or black and white. We offer the possibility to work with the own proper client’s design or adapting ourselves the design depending on the content provided. We manage the whole shipment process. We have customization tools at disposal thanks to the INK-JET technology. This one allow us to customize on different print media of various sizes the printings that our clients send us depending on their needs.